Description: The CD is a tool that can help make the transition a little easier. It combines Christian messages and beliefs with energy filled beats and smooth tracks to produce a sound that is truly dynamic. It is definitely a project all can enjoy. 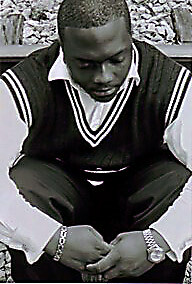 Biography: Dynamic Productions consists of seven annointed individuals. The leader and founder of the group is David Spencer. 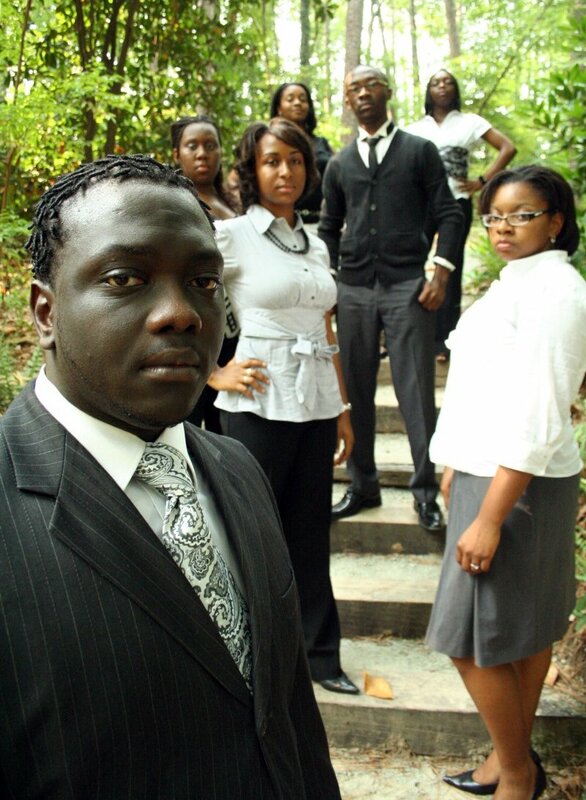 Members include Louise Odom, Tiffany Tyndall, Ashley Herring, Tamika Brixton, Laurin Shaw, and Antoine Campbell. They understand the importance of using their gifts to spread the Gospel of Jesus Christ. Their debut project is entitled, "Created to Praise." When God created us, he created us with a purpose and we must surrender our gifts completely for his use to see his glory manifested in our lives. When we understand purpose we can operate in our calling. “Why we were placed on this Earth,” is no longer a question. 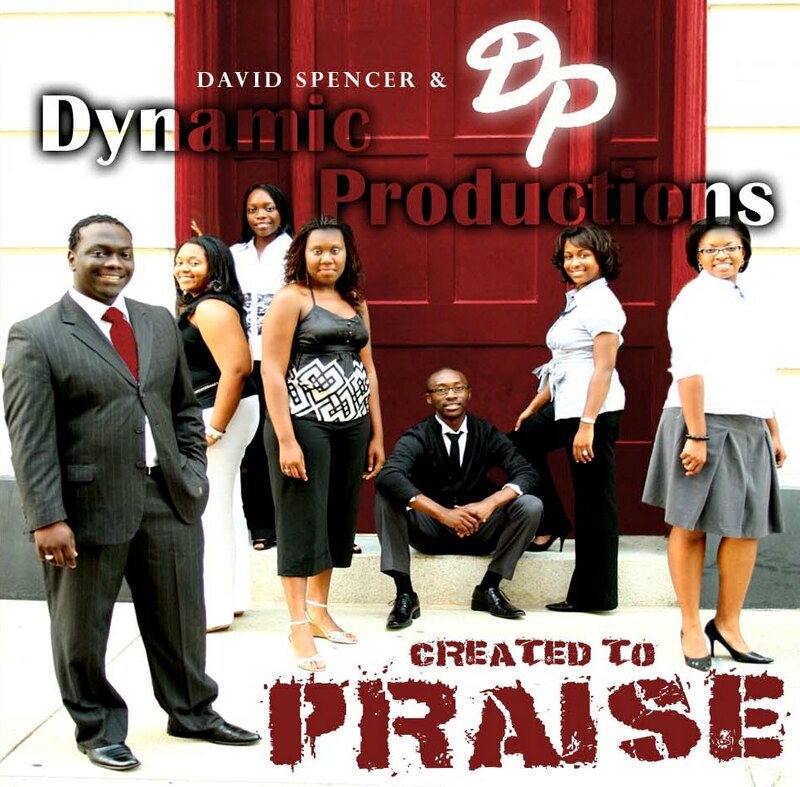 The members of Dynamic Productions know why they were created and are walking in that calling. They have a saying, “Begin with the end in mind.” This saying represents the struggle people deal with in surrendering their life completely to God. You have to start because if you don’t, you’ll never finish. Some people think that they must be prefect to call themselves saved, but salvation is the beginning of a process.